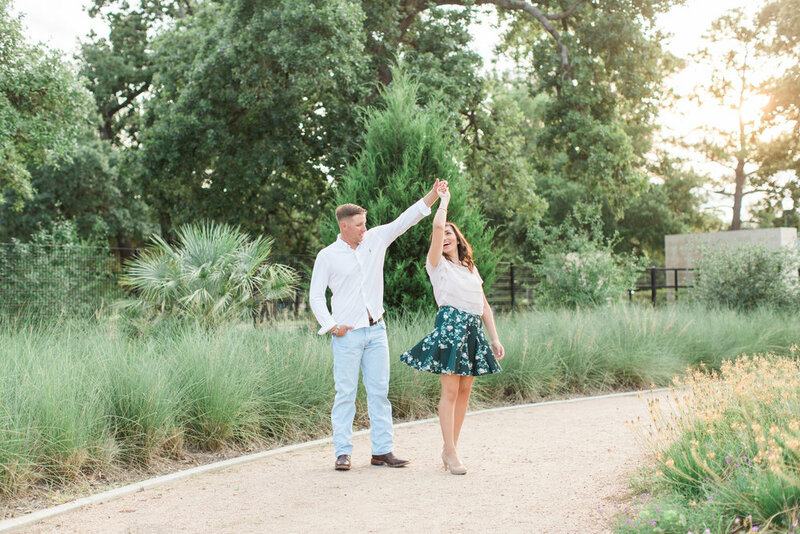 I'd like to introduce you all to the future Mr. & Mrs. Bottensek! 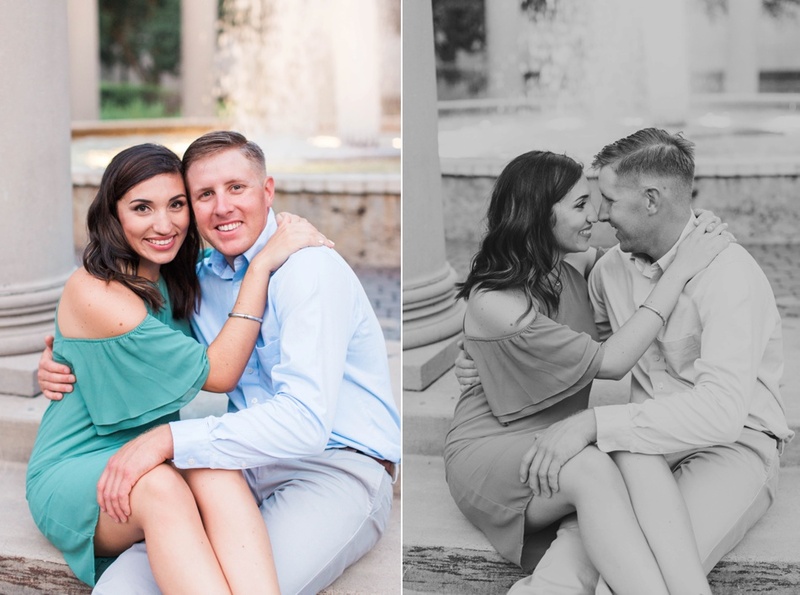 They were an absolute joy to photograph and down for anything! 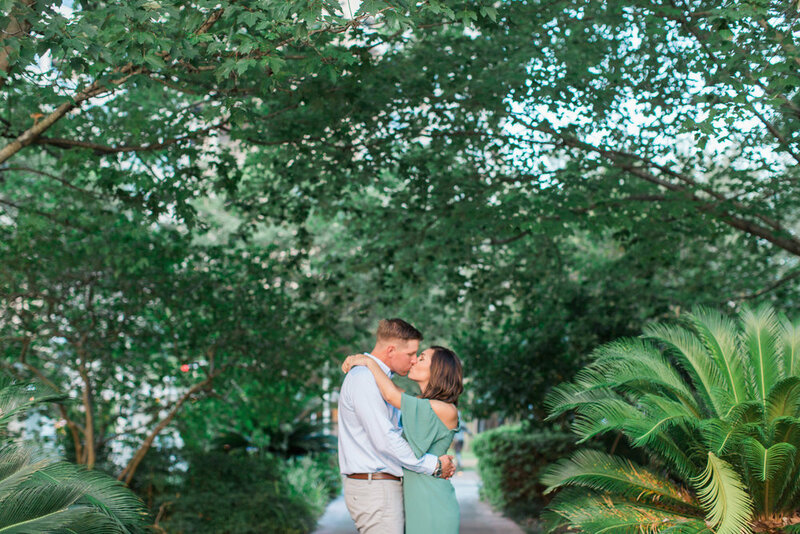 Ana wanted lots of greenery in her photos and I think we accomplished that. 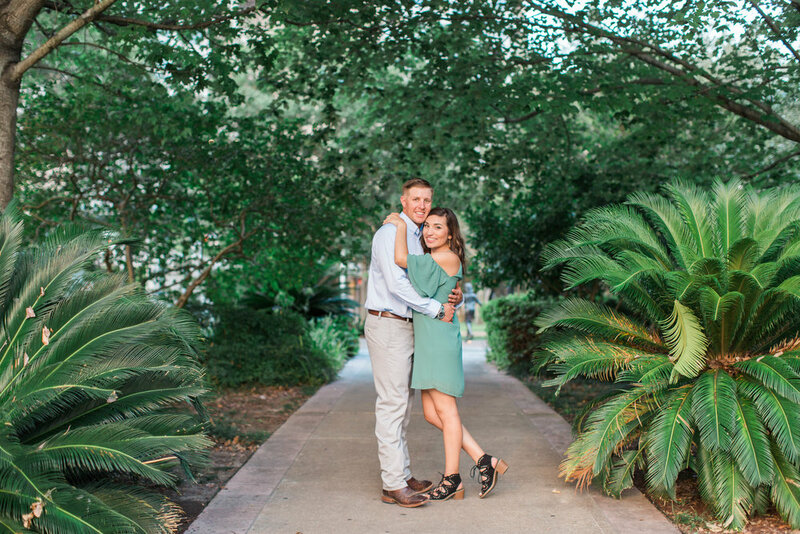 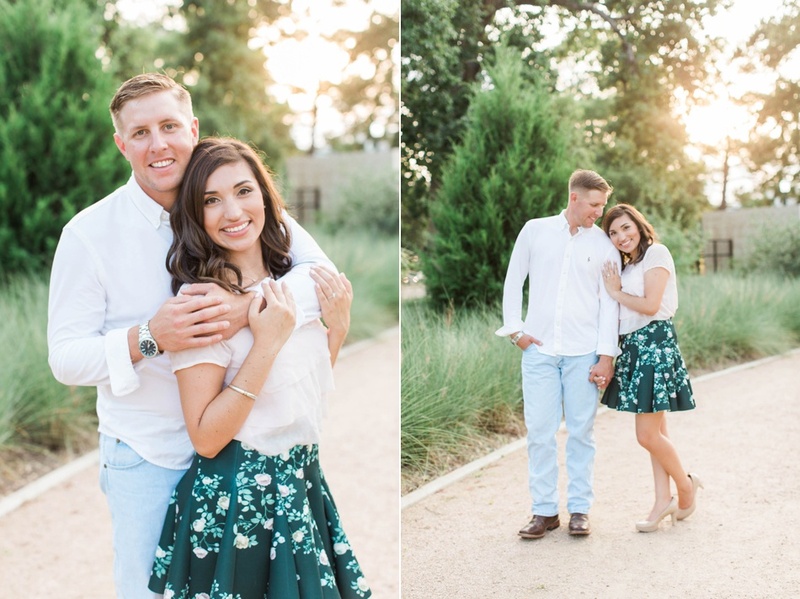 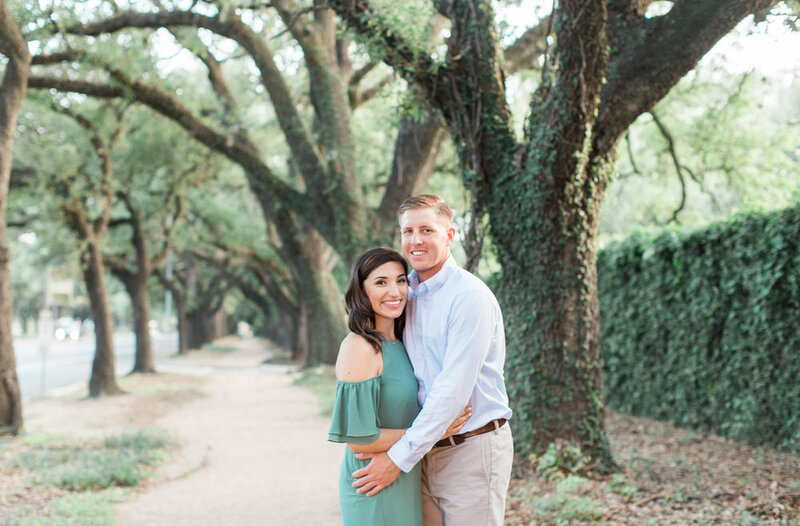 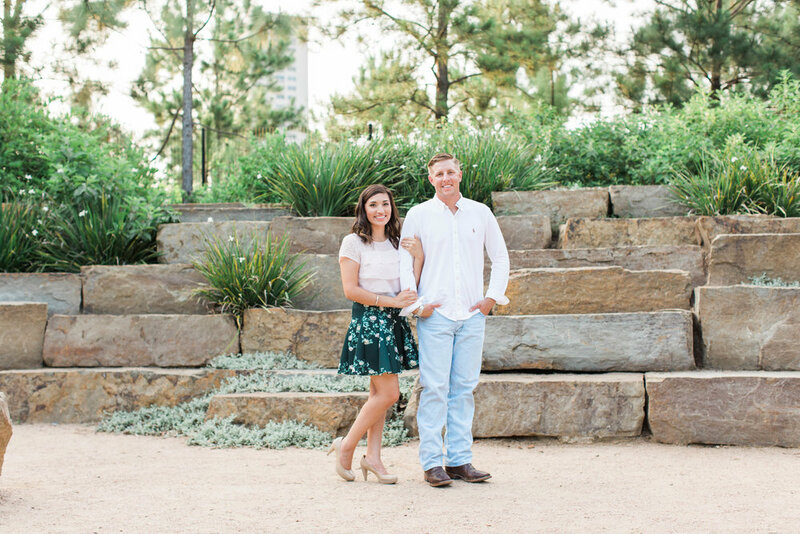 Their outfits, the weather, and the location was perfect for their engagement session in downtown Houston. 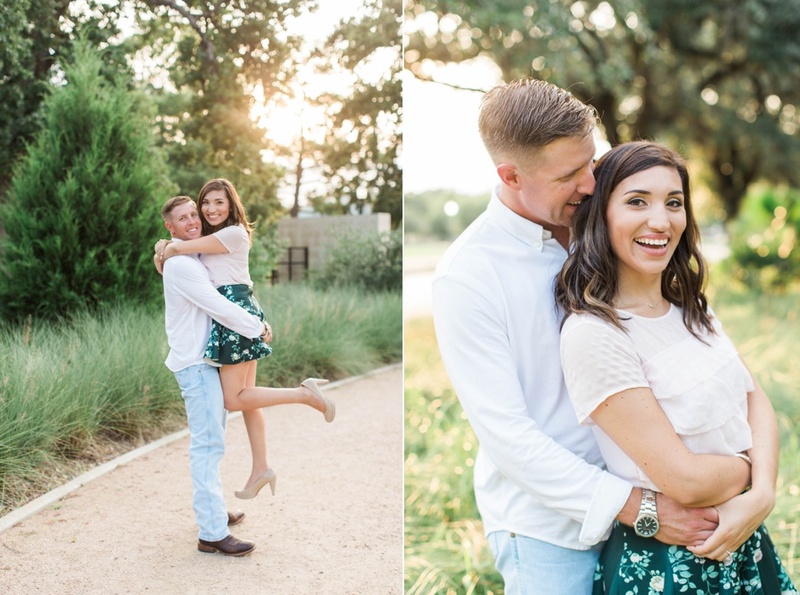 I cannot wait to photograph their wedding at the Heights Villa in March!